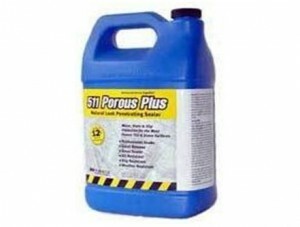 511 Porous Plus (1 Pint) is a unique formulation designed for the protection of all porous tile, stone and grout surfaces. 511 Porous Plus penetrates into the surface and forms an invisible barrier that is resistant to moisture and stains, while allowing vapor to escape. 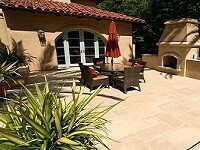 511 Porous Plus is not a surface coating and will not alter the natural look. All surfaces are harder and less slippery. 511 Porous Plus can be used on interior and exterior applications . 511 Porous Plus is U.V. 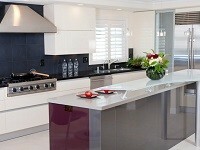 transparent, resists acid rain and will not yellow under any circumstances. 511 Porous Plus averages 2 to 5 times the coverage of competitive products.